The Swedish Research Council-funded research infrastructure Biobank Sweden supports healthcare providers and universities with medical faculties working towards national harmonisation in biobanking. In order to ensure overall strategic and operational excellence, a Scientific Advisory Board (SAB) has recently been appointed. 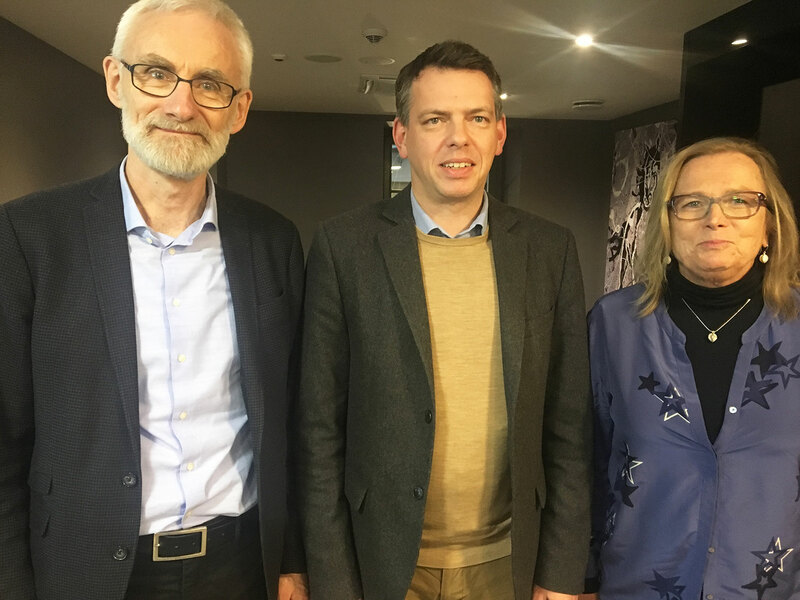 The work of the SAB will consist of supporting the Board of Biobank Sweden in shaping the priorities of the infrastructure, as well as reviewing, prioritising and improving proposed development projects. The members of Biobank Sweden’s Scientific Advisory Board are Anu Jalanko (Finland), Cathie Sudlow (UK), Kristian Hveem (Norway), Mads Melbye (Denmark) and Michaela Th. Mayrhofer (BBMRI-ERIC). The appointment is for two years.